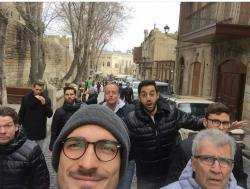 The German Football Union’s social media pages inform that the football players visited city's architectural gems-Shirvanshah's palace, Maiden Tower, Old City and other places. The match between Azerbaijan and Germany in 2018 FIFA World Cup qualifying round took place on March 26. 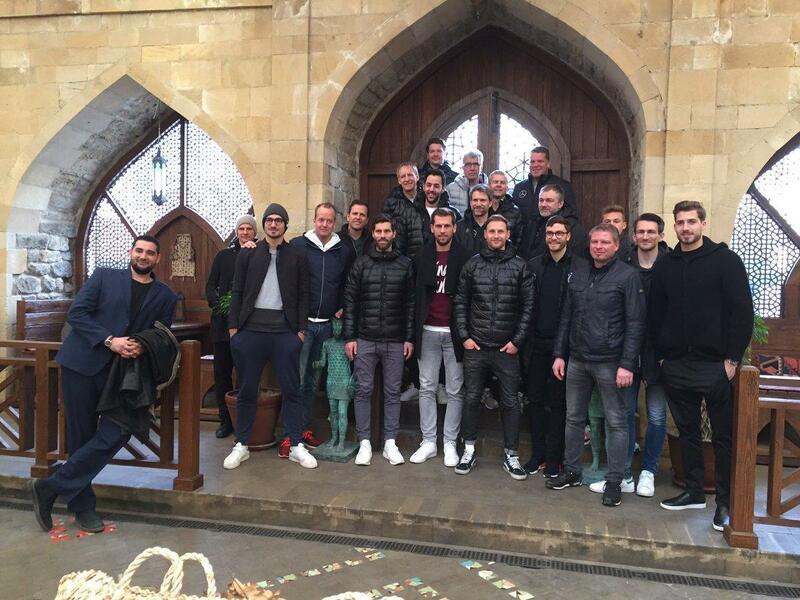 The German team defeated Azerbaijan with a score of 4-1. The game was held at the Republican stadium named after Tofik Bakhramov.